Every year I get couples asking me for advice on where to snap their engagement sessions. While many couples know the exact place they want casual portraits, many don't! Last year, I comprised a list of the most popular engagement locations in DC and areas in Virginia as well. 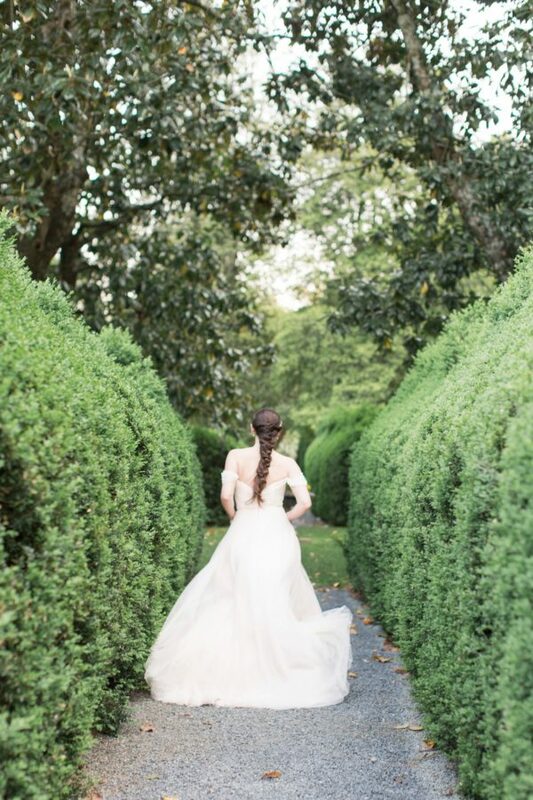 It became so useful to couples that Virginia Bride Magazine published my advice! How fun! However, lately I have had couples ask to shoot somewhere outside of the norm. A lot of them ask me "where have you always wanted to shoot?" Instead of writing out my list a hundred times, I thought I would share it with the world. To show you what the areas look like, I pulled images off of Google Search because I have never photographed here before! Burnside Farms also has sunflowers but amazing tulips as well! Again, the blooms depend on the season! Seven Oaks Lavender Fields is stunning. I mean, who doesn't want to pretend they're in the lavender fields of France?? This must also be timed with season. To find best times, you'll need to email the owners. Typical lavender season is late June! Springfield Manor also has lavendar in summer! This gem is actually right by my house in Falls Church and I never even knew it! It would be the perfect backdrop for a smooch in roses. You could finish the session by hopping over to Green Spring Gardens right down the road! Morven is spectacular but requires a fee of $100/hr. If you're into English Gardens, this can't be beat! Oatlands is similar to Morven but only requires $50 an hour for a fee. If you're up for a drive, it is well worth it! 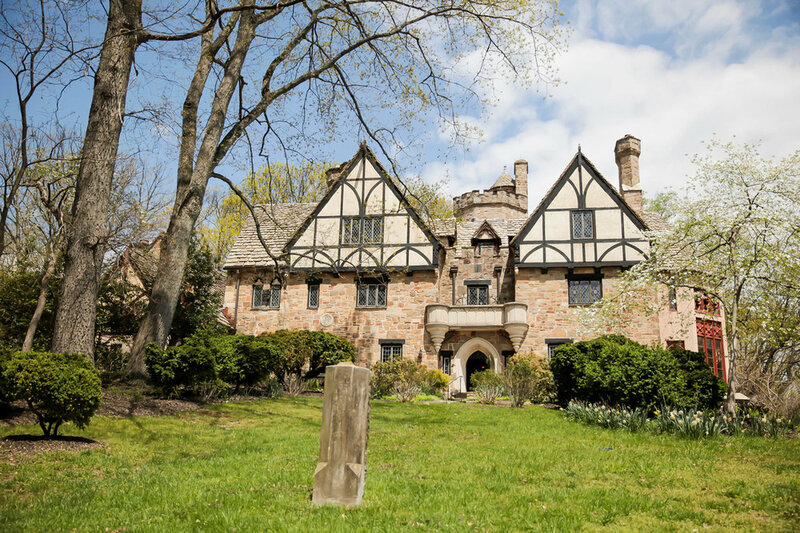 This hidden castle in Maryland is IDEAL for a fairytale engagement! Check out their website for more info! This one comes with a certain risk involved. If you rent private, it can also get pricey. HOWEVER, there are some balloon festivals (also here, here, and here) in the area and we could stay on the ground! Is there anything more romantic than the scene in the Notebook where they paddle among the swans!? Dreams. Riverbend Park or Key Bridge Boathouse can take care of this set up! Alright, this one is particularly for those outdoorsy couples. Old Rag Mountain or Great Falls would be great for this one! True life, this actually has some of DC's best cherry blossoms when they're in season! I am truly in love with these stairs! There is also other amazing modern art in this space.. This hidden gem is in Broad Run, Virginia! It reminds me of the Old Sheldon Church in Charleston!! 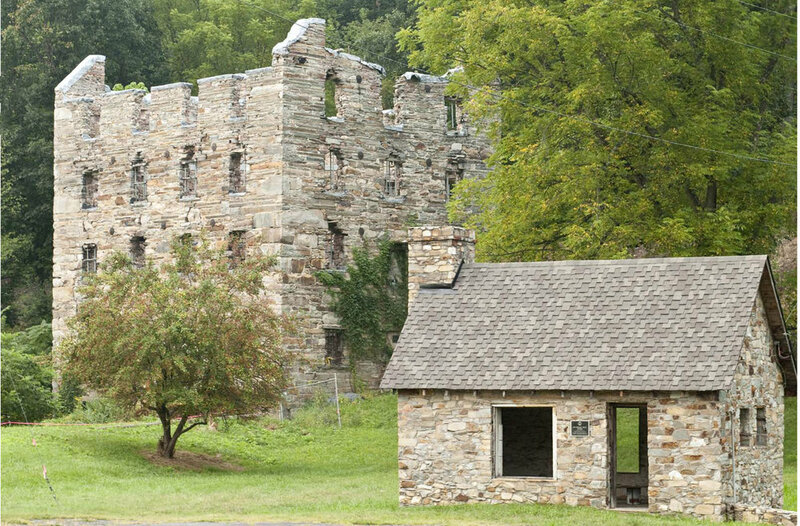 There are ruins at Gathland State Park and St John's Ruins near Harper's Ferry as well that would make for a stunning backdrop. Evergreen Museum and Library gives you a Beauty and the Beast wedding vibe. There is just something so romantic about wandering a library in a wedding gown. This should be higher on the list but I JUST heard about it this year! You need to see the interior of the Retreat at Cool Spring! It is arguably the most elegant venue in Virginia. Although this one is a little closer to Charloettesville, you need to consider this if you are a classic romantic! Check out the Swannanoa website for more info! Ok, this one is TECHNICHALLY in Richmond so it is a bit of a drive but TOTALLY worth it. Check out the Virginia House photos on google! There you have it folks! My complete list for under the radar bucket list locations in the DMV area! Let me know if any adventurous couples want to check these off this spring!